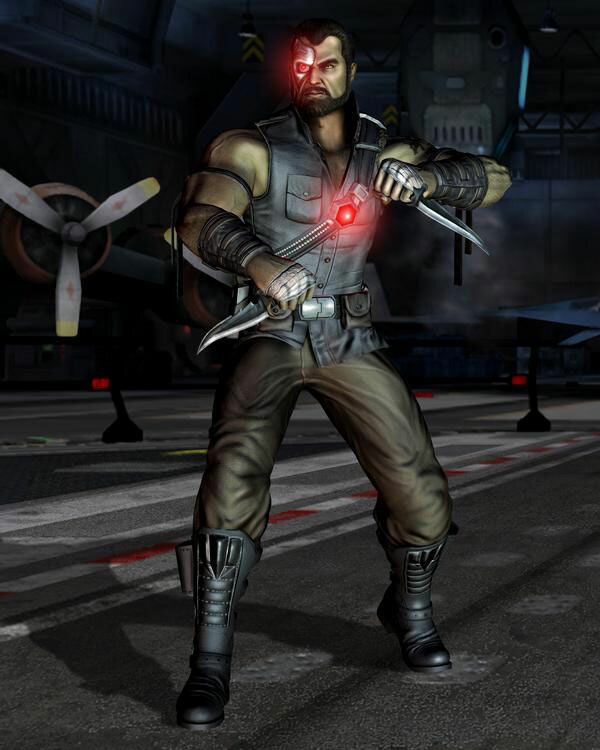 Midway has released a new render of Kano from the upcoming Mortal Kombat vs. DC Universe via the Mortal Kombat Armageddon MySpace Profile. We will update once a higher resolution image is available. Thanks to long time TRMK contributer Steve for the heads up! Cool. MK: The Movie Tribute? ello baby, did you miss me? I love how he looks like movie Kano. Movie Kano was great and that's basically how I see Kano now. The MK movie does that...the characters it portrays, that's just how you see the characters acting in the games you know? When I see Liu Kang, Johny Cage, Sonya, Jax, Shang Tsung, or Kano I always see them as if they were in the first MK movie. The 2nd movie does not have this effect...as it was terrible. Yeah, was just about to say as many in here have. This new Kano render I like more then the first(not that that one was bad) I just like this one more and definitely "screams" MK one movie Kano. That guy played him so well too. These renders are looking pretty impressive. I can't wait to play as these guys. 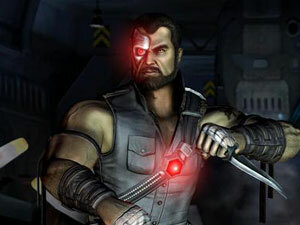 Kano is one of my favorite characters and Trevor Goddard played him perfectly! Im afraid that if i select him, a 30 minute cutscene might pop up and try to sell me a jug of oxi clean. Holy Crap! Kano's gone commercial!! Hi, I'm Kano Mayes and I'm here to tell you about this exciting offer from MIGHTY PUTTY! So mighty it might break your pretty little neck! Yes absolutely! Neck breakin' good! Its great for sowing up chest wounds, as well as knife gashs on your face!!! buy my new (insert random object here) and get a 2nd one free, you just pay the extra shipping and handling. Ha, Ha that's hilarious...I was also thinking of the dude from Home Improvement, also used to host Family Feud ha, ha.